Theatre Flamenco of San Francisco uses a traditional yet innovative approach to flamenco to enrich and inspire the art community and general public. We produce richly imaginative thematic shows utilizing the talents of local and international artists; we teach and mentor the younger generation and maintain strong ties to the traditional dance communities of Spain. Theatre Flamenco’s productions showcase premiere talent, vivid dance imagery, and flamenco’s living lineage to enchant audiences and ignite a passionate response. 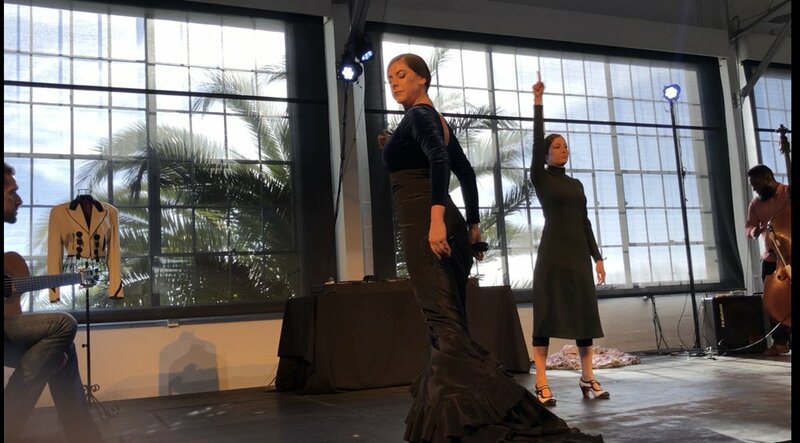 Donations help Theatre Flamenco of San Francisco to hire world class dancers and musicians and invest in productions provided by Theatre Flamenco of San Francisco. Our 53rd home season in November, 2019 will be with top level dancers and musicians from Spain. Our artistic director, Carola Zertuche provides training to students ages 6 through adult, beginner through professional. Donations make these opportunities available to all students and help attract top talent to study at Carola Zertuche Centro de Arte Flamenco. 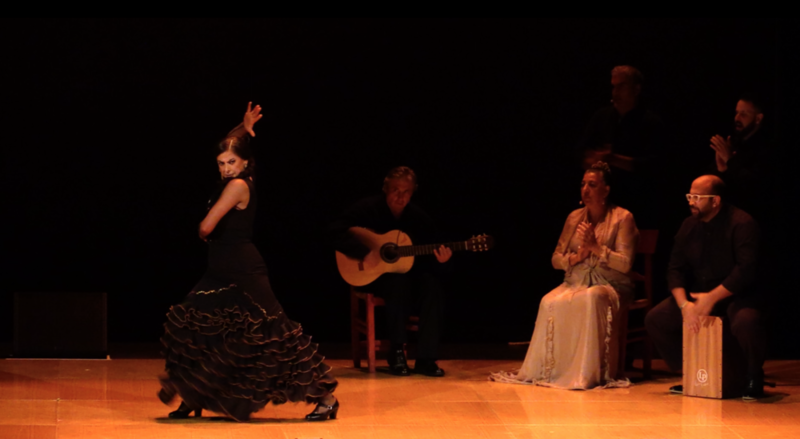 Theatre Flamenco of San Francisco provides performance opportunities for local dancers and musicians at El Rincón Flamenco Show. We provided 7 El Rincón shows in 2018. We also offer special workshops by guest artists from Spain for local dancers and musicians. We provide our studio space for dance classes or small event for local artists.